Enjoy views of the glistening lakes and smoking volcanoes from the lakeside town of Puerto Varas. Explore beaches, lakes, quaint towns and waterfalls by car and by catamaran and enjoy a whole host of activities on from hiking to kayaking and biking. This is the classic way to experience the Chilean Lake District and is one of our most popular trips. 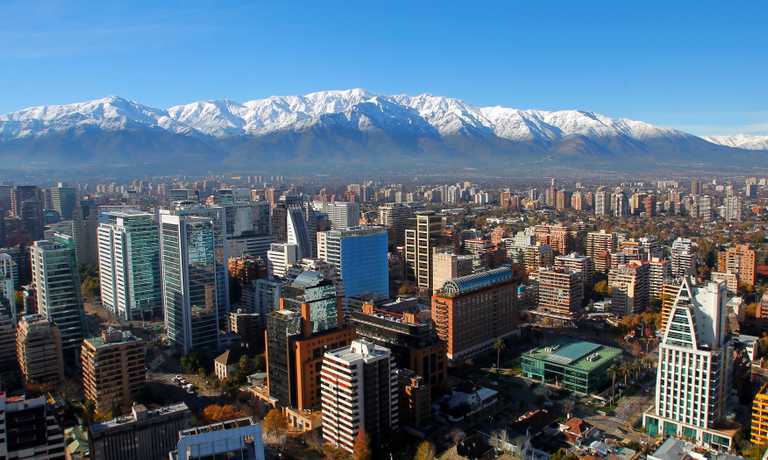 You can combine this with ‘Classics’ in other parts of Chile and Argentina to tailor your 2-3 week holiday. Please enquire for further details. Upon arrival in Puerto Montt, a private transfer and guide will be waiting for you at the airport to drive you to Puerto Varas and your hotel. 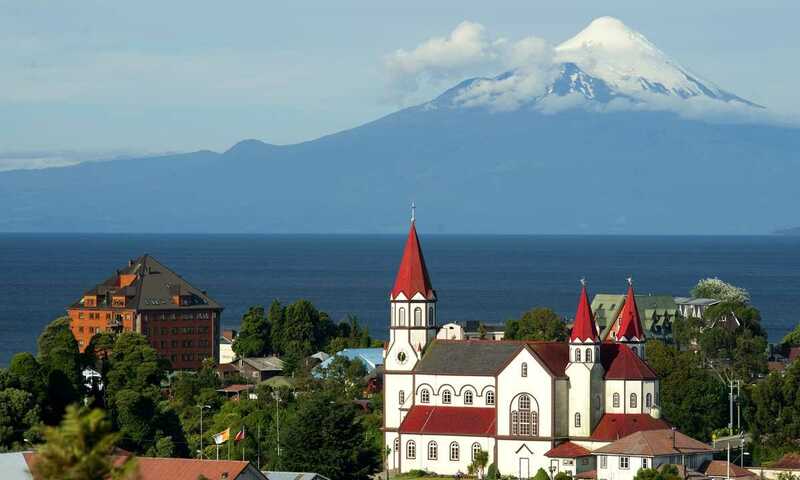 Puerto Varas sits on the shores of Lago Llanquihue, the largest lake in the Chilean Lake District, overlooked by the conical 2650 metre high Osorno Volcano which rises from the lake on the opposite shore. Explore at your own pace during the afternoon, perhaps taking a stroll along the lakeside shore, enjoying great views of the volcanoes across the lake. Your guide will collect you from your hotel in the morning and take a scenic drive along the shore of the Llanquihue Lake, passing beaches and the town of Ensenada before reaching Petrohue which is located in Vicente Perez Rosales park, the first park opened in Chile in 1926. Enjoy a stop at the beautiful Petrohue Falls where waterfalls cascade through channels formed by a combination of lava flows and water erosion. From Petrohue a catamaran will be waiting for you to sail across the beautiful Todos Los Santos Lake to the town of Peulla. 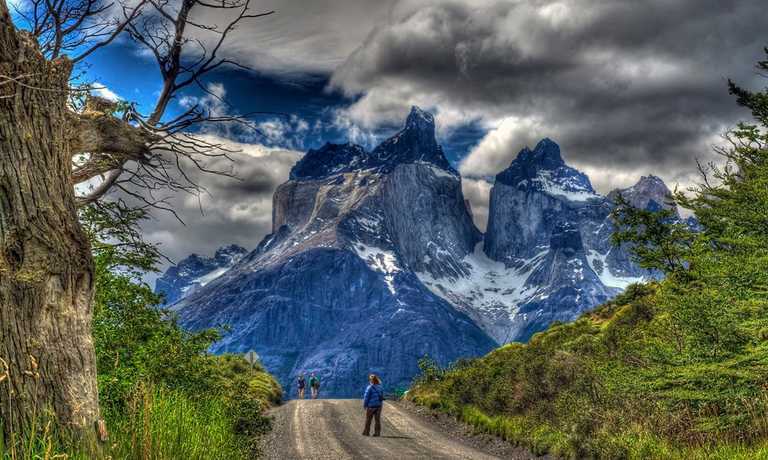 Located in the center of the Andes, Peulla is a extremely close to the the Argentinean border. You will have time for lunch and if you would like to, then a walk in the national park before heading back to Puerto Varas in the afternoon. Puerto Varas offers a great base for activities and exploring this beautiful centre of the Chilean Lake District. You could spend time relaxing in and around the town and lake shores or join the the lakes and breweries on a bike and beer ride. Alternatively, hire a car and explore the region at your own pace today. For those looking for a more adventure, perhaps try kayaking or enjoying some of the great hiking to be had around the base of the Osorno Volcano and the surrounding national parks with their abundance of bird life and diversity of vegetation. 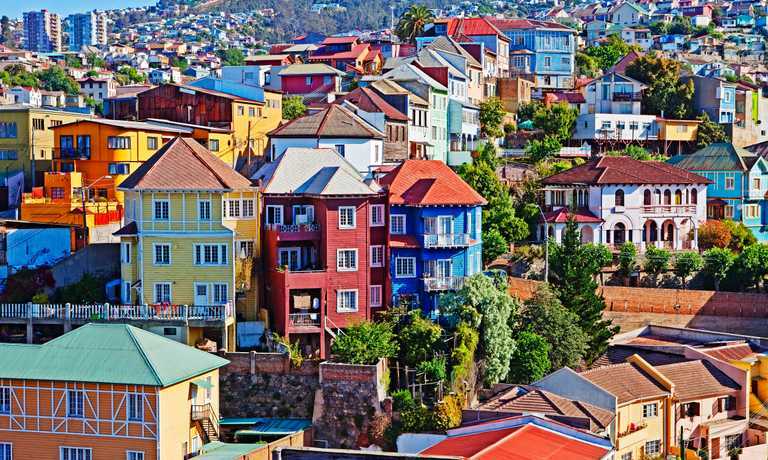 After breakfast you will depart to Puerto Montt for a brief city tour including the lively fish market of Angelmo before continuing to Puerto Montt Airport for your flight. If you want to combine the Chilean and Argentinian Lake Districts you could end this trip with a boat trip taking you across the border to Argentina. This trip can run as a group trip, with prices starting from $580 per person for a complete group. If you are looking to join a group or you are a solo traveller we will help to form likeminded groups of travellers. Please let us know your travel plans.